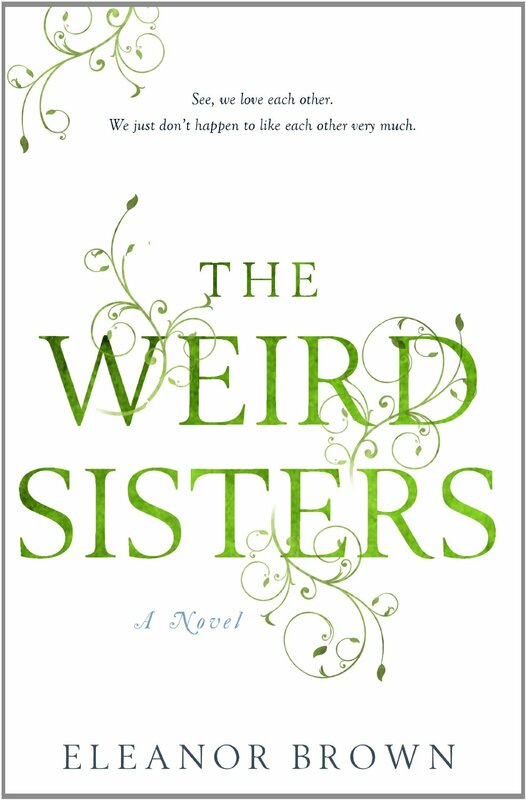 My book group recently chose The Weird Sisters by Eleanor Brown. I was excited that it was immediately available at the library. And, halfway through, I was glad I hadn’t paid anything for it. I slogged through most of the story. The characters weren’t very likable and I couldn’t really figure out why they didn’t like each other either. In the last 25%, however, it picked up and I found myself wanting to find out what was going to happen to the girls and their mother. It got better, but not better enough for me to recommend it. Perhaps it’s because I’m an only child and I can’t quite get the sibling thing. But, even with that, the story was just lacking. I didn’t care enough and it was painful to get to the end.